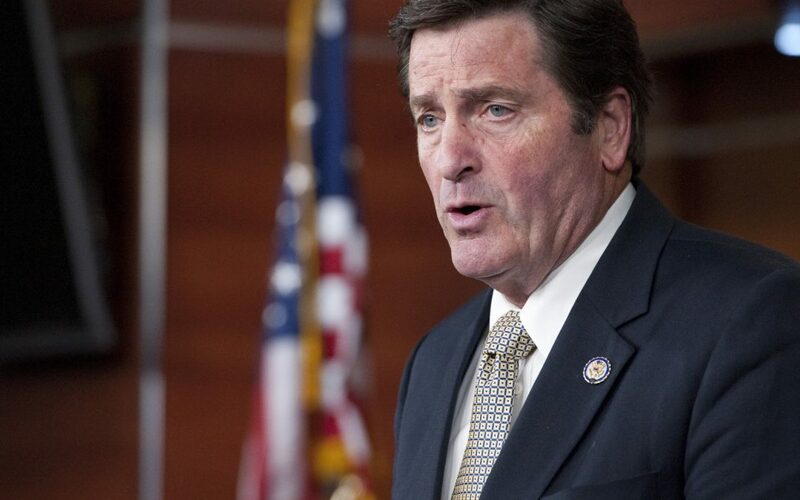 Blog Editor’s Note: As the article below mentions, Representative Garamendi is the member of Congress who is most responsible for the National Timing Resilience and Security Act of 2018. Not mentioned is that he is also responsible for the $15M already appropriated for a GPS backup technology demonstration. It will be interesting to seem Mr. Garamendi’s take on the interactions between GPS/ PNT and all of the defense functions that are within his new committee’s portfolio.